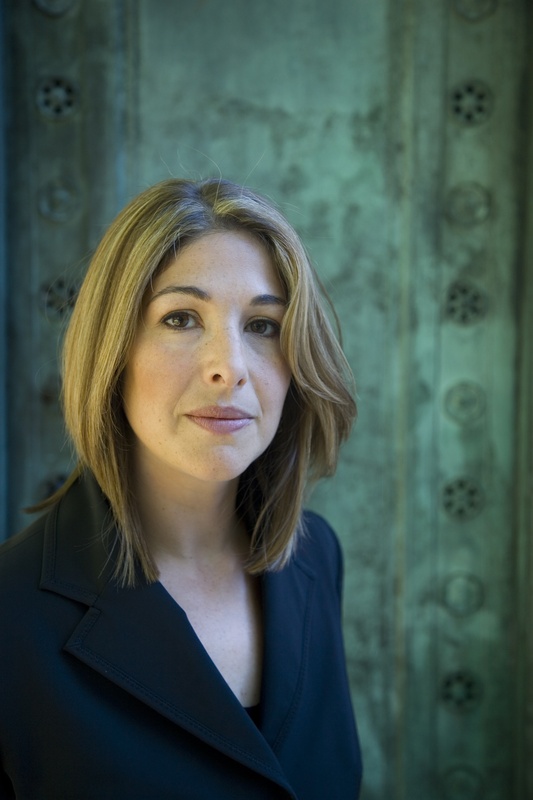 The award-winning journalist and global best-selling author Naomi Klein tackles the most profound threat humanity has ever faced: the war our economic model is waging against life on earth. Klein is the author of international best-sellers No Logo and The Shock Doctrine: The Rise of Disaster Capitalism. She is a contributing editor for Harper’s and reporter for Rolling Stone, and writes a regular column for The Nation and The Guardian that is syndicated internationally. In 2004, her reporting from Iraq for Harper’s won the James Aronson Award for Social Justice Journalism. Her new book, This Changes Everything, was released in September 2014.